These are deep purple PHOTOSYNTHETIC gorgonians that need no supplementary feedings. 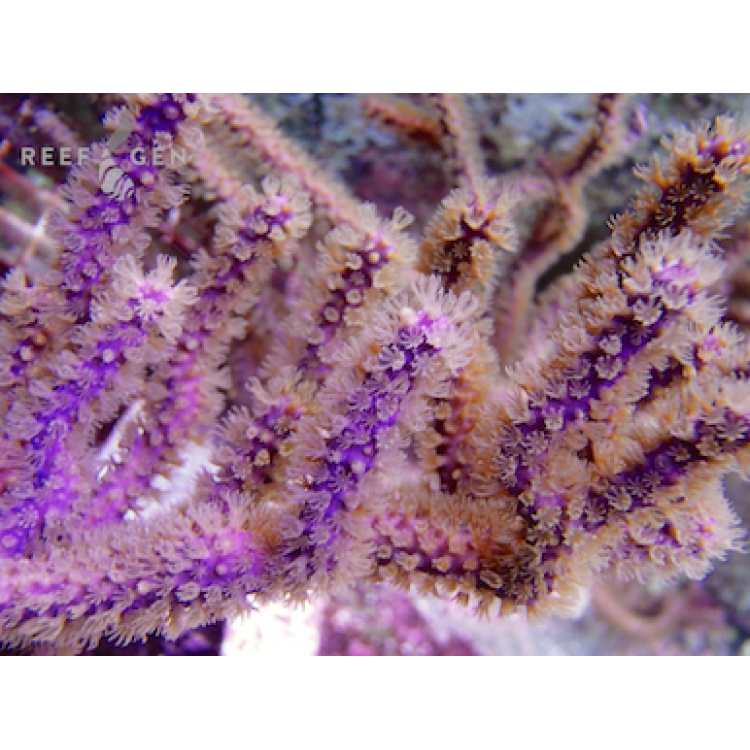 They have brown polyps but a beautiful purple base. They grow with medium sized branches in a candelabra shape. 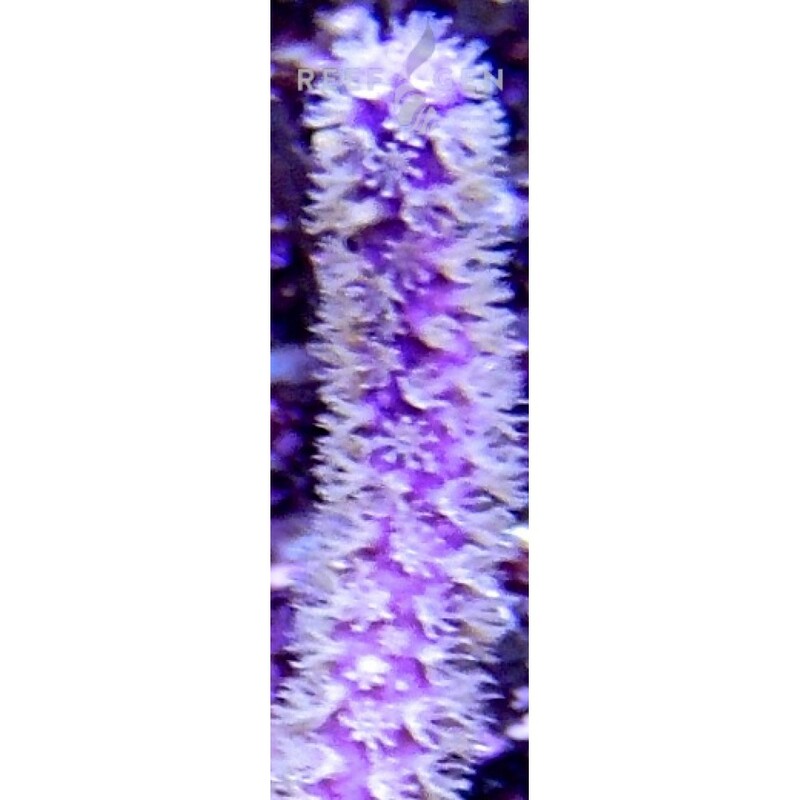 Joe features several large colonies of these in his tank.